[PDF] Immunotoxicology and Immunopharmacology, Third Edition (Target Organ Toxicology Series) | Free eBooks Download - EBOOKEE! Description: Continuing the tradition set by the first and second editions, each a bestseller in its own right, the third edition of Immunotoxicology and Immunopharmacology provides reviews of environmental agents, updated to reflect the latest information on how these agents influence immune system function and health. 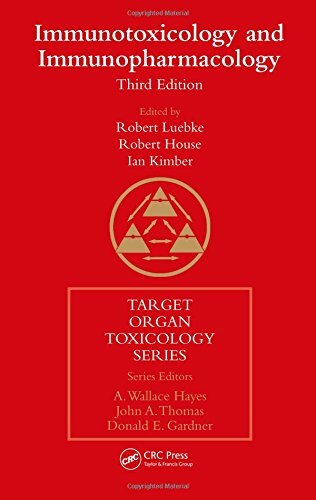 No comments for "[PDF] Immunotoxicology and Immunopharmacology, Third Edition (Target Organ Toxicology Series)".